Mt. 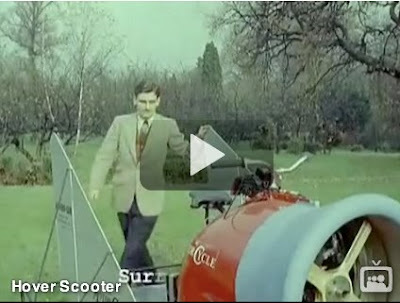 Holly Mayor's Office: Awesome 60's Hovercraft Video! Head on over to Dinosaurs and Robots for a great video of one of the suavest modes of transportation ever conceived, a personal hovercraft!